Realistically Lovely: Sale Sale Sale! I always feel like there are AMAZING sales right after I've made several purchases and my bank account isn't exactly where I would like it to be. Do you ever feel that way? Every other day this week I have been getting sale e-mails and notifications that I just cannot resisit. 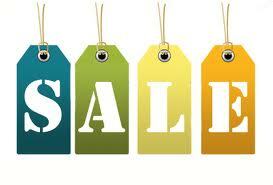 Check below some great sales that are going on now, and some of the items I am craving from them. Currently loving this playful "playsuit" found here.